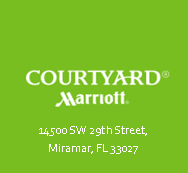 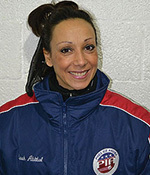 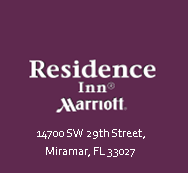 Cynthia has been a Professional Figure Skating Coach in South Florida since 2008. 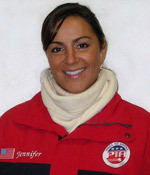 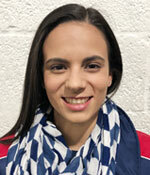 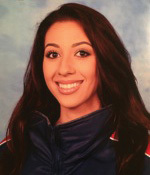 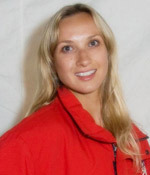 She is a current member of U.S Figure Skating as well as the Professional Figure Skaters Association; and is CER certified. 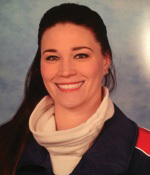 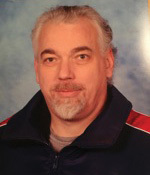 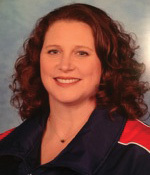 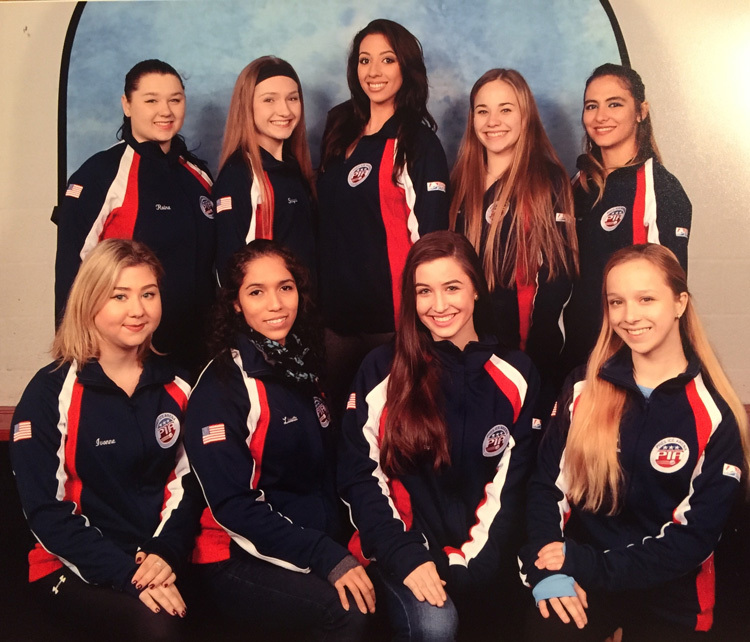 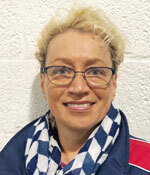 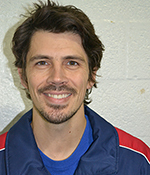 She has experience coaching competitive skaters at both local and regional USFS competitions; including skaters from beginner through advanced levels. 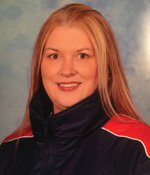 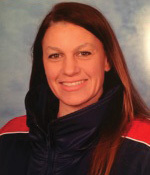 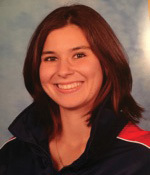 Her coaching abilities extend into freestyle, moves in the field, power skating, choreography, and off-ice conditioning. 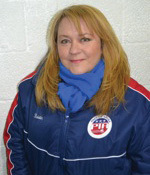 Cynthia enjoys teaching children and adults of all ages and abilities, while promoting a safe and positive experience. 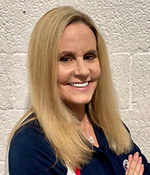 In addition to coaching Cynthia is also a student at Florida International University, where she is enrolled in the school of Business. 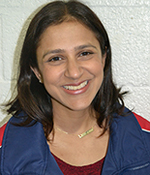 Cynthia truly believes that figure skating teaches us the value of hard work and determination and instills confidence in young athletes!.